We've held multiple club meetings at the Library Pub, but this will be our first club competition hosted by them. We will be in the relatively new "Reading Room" which was added during the expansion several months back. If you haven't been there since the expansion, you're in for a surprise. The style for the RRBC members only competition for this meeting is English Pale Ale. There is also a Best Damn Beer (any style) competition that members and non-members alike are welcome to enter. As usual, the members only style competition awards prizes whereas the Best Damn Beer competition is merely for bragging rights. 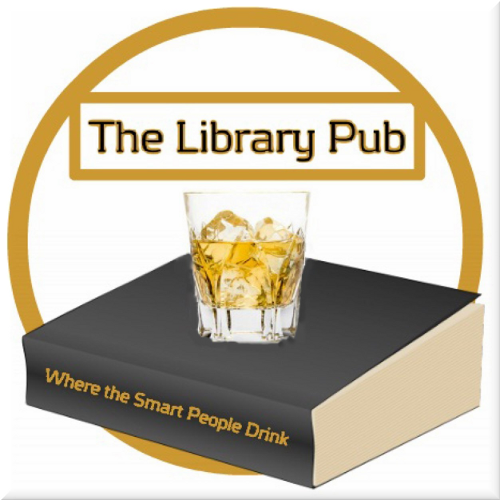 The Library Pub does not serve food but it does welcome you to bring/order food in.